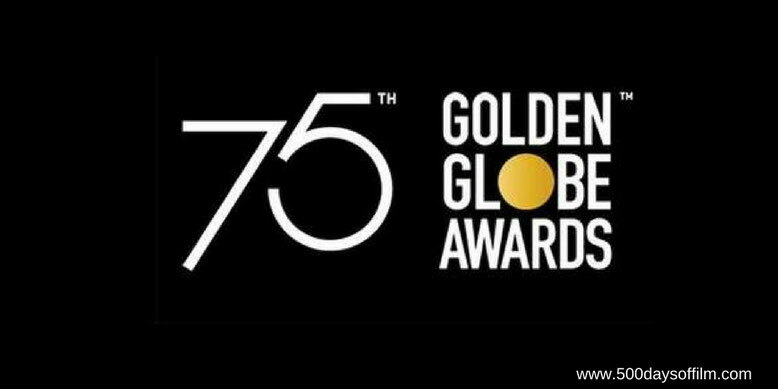 The 2018 Golden Globes were dominated not by film or television but by the Time's Up movement. The majority of attendees wore black in solidarity with those who have experienced sexual assault, harassment and inequality in the workplace and most of the acceptance speeches referred to this key issue. While Martin Mcdonagh's Three Billboards outside Ebbing, Missouri won the most awards in the film categories (Best Film, Drama, Best Actress, Drama, Best Supporting Actor, Drama and Best Screenplay), no film truly dominated. Highlights of the evening included the undeniably moving moment when Guillermo del Toro won Best Director for The Shape Of Water. Allison Janney also gave a powerful speech (one surely worthy of C.J. Cregg) after winning Best Supporting Actress for I, Tonya. Both Greta Gerwig (Best Film, Musical Or Comedy) and Saoirse Ronan (Best Actress, Musical Or Comedy) were wonderfully excited and thankful to win for their work on Lady Bird. Gary Oldman said that he was both "humbled and surprised" by his Best Actor, Drama win for Darkest Hour. It was great to see Frances McDormand win Best Actress, Drama for Three Billboards. She took to the stage in a formidable manner reminiscent of her character in this film and then offered to buy all her fellow nominees tequila at the bar afterwards. Meanwhile, the most hilarious acceptance speech has to go to James Franco after he won Best Actor, Musical Or Comedy for his brilliant role in The Disaster Artist. He welcomed Tommy Wiseau onto the stage but then had to wrestle the microphone away from him in order to finish his speech. Oprah Winfrey accepted the Cecil B. de Mille award and commanded the stage with some typically powerful and inspiring words. She spoke about the importance of being the first black woman to win this award and acknowledged the value of a free press. What Do You Think Of The Winners?